It isn’t everyday that a 900-year old artefact goes under the hammer. 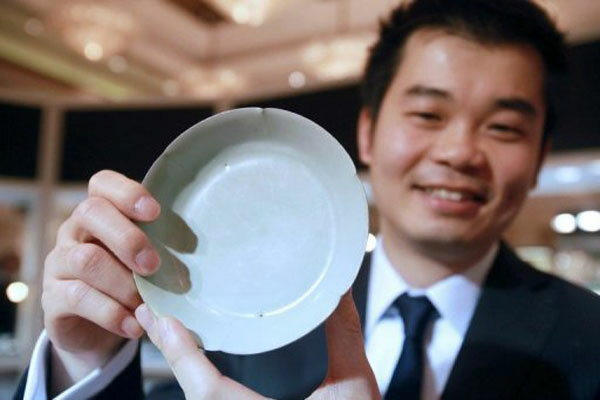 The 900-year old Rare Chinese Porcelain Bowl, Ruyao Washer was only estimated to be sold at about $10 million from previous speculations, but an anonymous bidder paid a staggering $26.7 million for Chinese Northern Song Dynasty ceramics Ruyao Washer (960-1127). 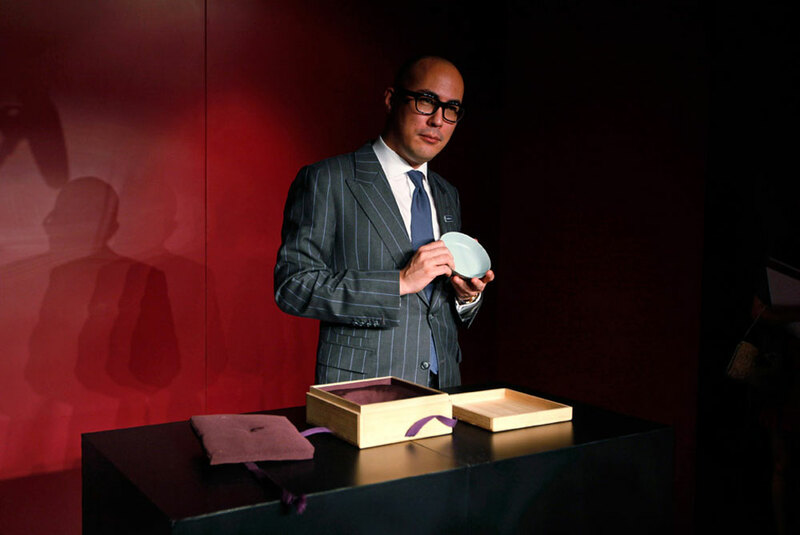 The price sets a new record for a piece of ceramic from the Song Dynasty, according to Sotheby’s, dwarfing the price for a Guan Mallet Vase, which went for $8.6 million in 2008. 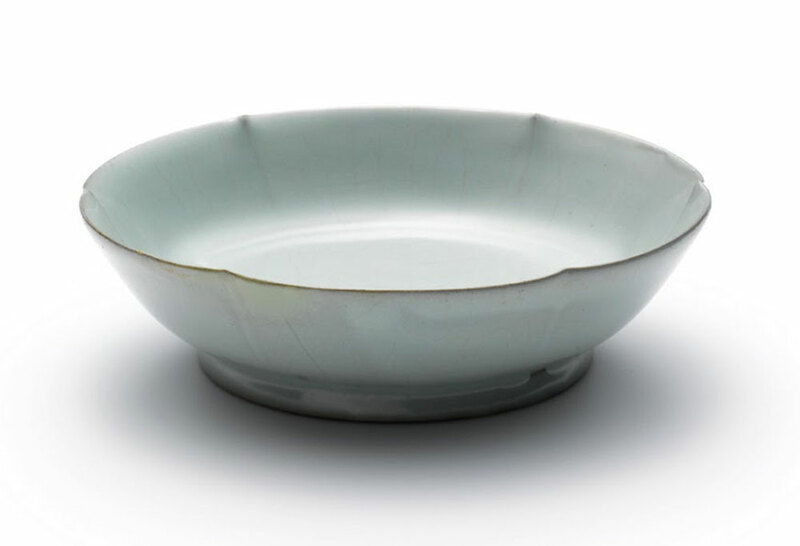 The flower-shaped Ru bowl sports a pale blue-green translucent matte glaze that imitates the colour of jade, and is believed to be the only one of its type in the world. Ru ceramics, named after one of five large kilns operating under the Song, are the rarest in China, and it is estimated that only 79 complete pieces remain in the world, most in museums. There are very few of these as they were imperial pieces and also because they were made over a very short period of time – 20 years, Jean-Paul Desroches, curator at the Guimet Museum in Paris explains. The present flower-shaped bowl is probably the most desirable piece of Ru official ware still in private hands. Among extant pieces of Ru ware, it is remarkable in three respects: first for its glaze, perhaps the most attractive colour, structure and texture available; second for its rare shape, with its six delicate, sharp points subtly accentuating the glaze colour; and third for its illustrious provenance, the collection of Mr and Mrs Alfred Clark being one of the most noteworthy ever assembled in the West. The five days of sales of wine, jewellery, Asian and Chinese art, ceramics and watches raised nearly $316 million overall, above estimates but paling against previous sales on tempered demand for certain lots as collectors became more selective. The interest and price is testament to the vitality of Asia’s art market, which has witnessed explosive growth over the past decade, despite disappointing sales last year amid a fragile global economic outlook.